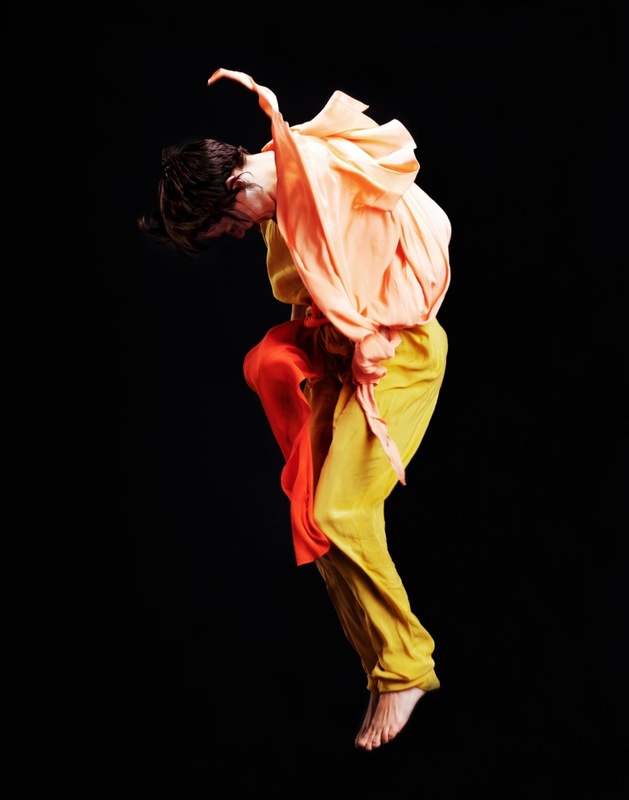 This image titled Bloom of Adelaide-based dancer, Kyra Kimpton features in the upcoming exhibition, UNRAVEL. Katie Pashley and Philip Channells joined forces in 2011 in a collaborative venture they call p / i / c / k / u / p, which was established to bring together exceptional talent. UNRAVEL will feature as part of the hEAd oN photographic festival in Sydney at the Art Atrium gallery 11 June – 6 July 2013. Lorcan Hopper (a dancer from Adelaide featured in the exhibition) will be attending the official opening and will address the audience. An image of Lorcan and his doll won the Australian Human Rights Commission Photographic Award 2012. p / i / c / k / u / p looks forward to sharing the exhibition with you at our official opening in Bondi Junction at the Art Atrium from 2.30 – 4.30pm on Saturday 15 June. For more information about the exhibition, go to the Art Guide Australia website. To RSVP for the event, email p / i / c / k / u / p on philipchannells@gmail.com with your name and contact details. This request is for catering purposes only.